It’s amazing how much the alcoholic drinks landscape has changed over the last five years. Back in 2014, it could be summed up by this Daily Telegraph, which warned that Britain’s binge drinking levels are among the highest in the world. This analysis was picked up by major global media outlets such as Food Navigator and even the Telegraph itself. It was clear to me that health consciousness was having a radical impact on wider food and drink categories like ice cream and coffee. Why wouldn’t alcohol follow next? Especially as the rise of smartphones meant younger drinkers were seeking to stay more in control to avoid eternal digital records of their youthful indiscretions. Non-alcoholic alcohol is now big news. 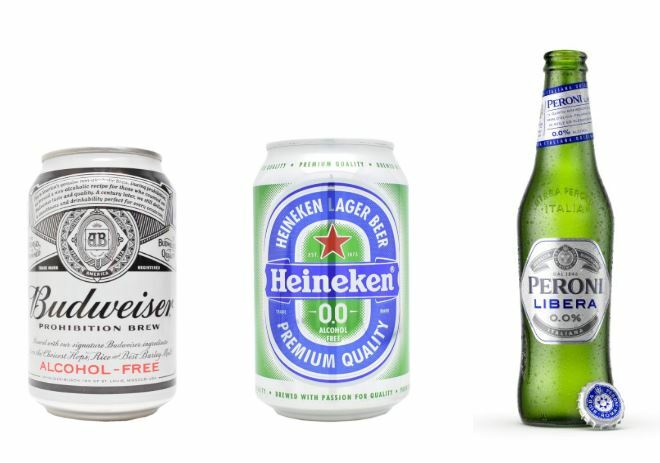 Especially in beer, where major brands such as Budweiser, Heineken and Peroni have launched 0% versions in the past two years. It is hard to read an alcoholic drinks story in the press these days without some reference to the “new sober younger generation”. And it is not just beer. Non-alcoholic wine is on the rise. Seedlip has shown the way for so-called non-alcoholic spirits too. Its inventor Ben Branson recently told Forbes: “I wanted a healthier way of life, the hangovers, the drinking, that was just not me”. Non-alcoholic beer is not a fad and the big players have invested seriously in the opportunity. AB InBev, the world’s largest brewer, announced in 2016 that no/low alcohol beer would ideally account for 20% of its sales by 2025.